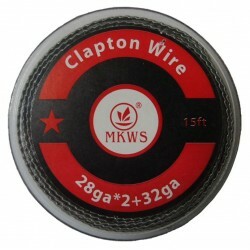 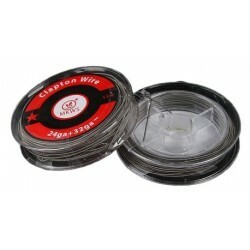 Clapton Wire 22Ga+32Ga 15 feet. 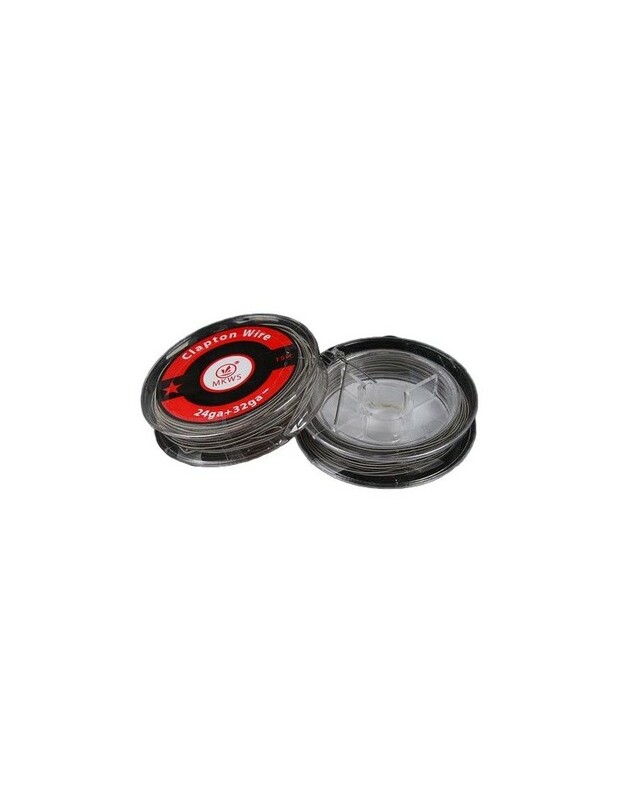 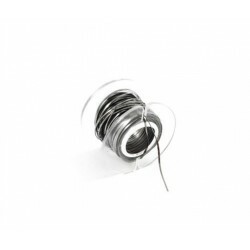 You can make atomizer resistance for RDA / RBA. 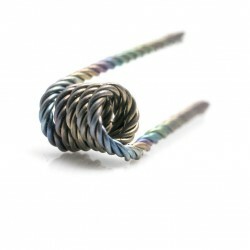 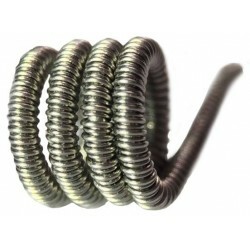 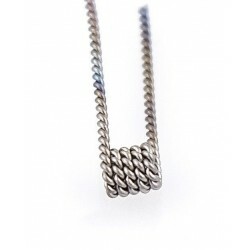 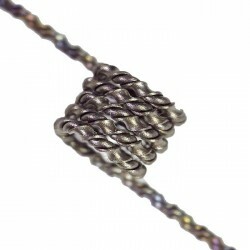 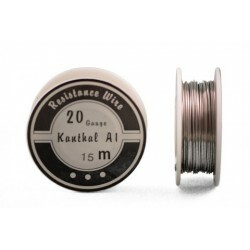 Clapton Resistance Wire 22Ga + 32Ga Coil (0.64mm + 0.2mm). 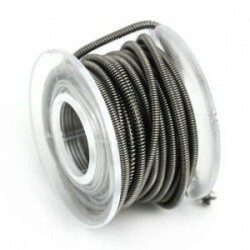 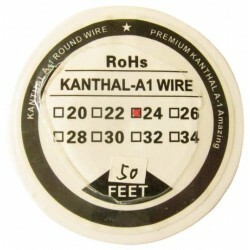 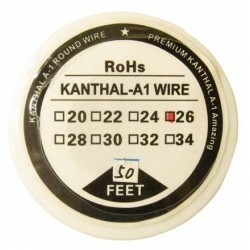 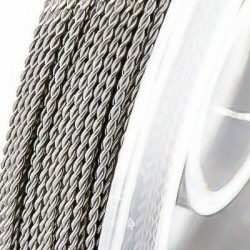 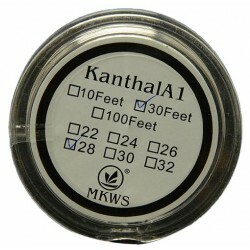 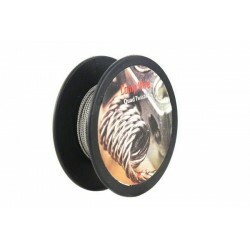 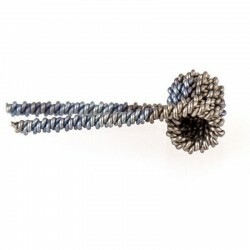 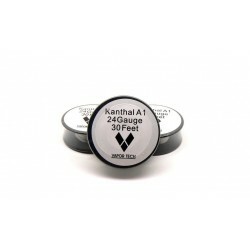 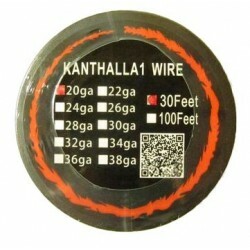 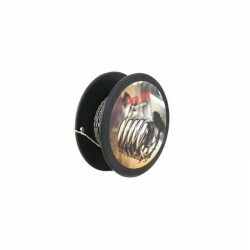 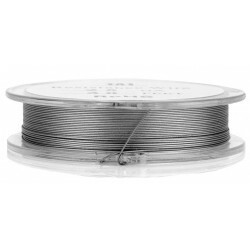 Price refers to 15 feet roll Kanthal Wire Clapton.